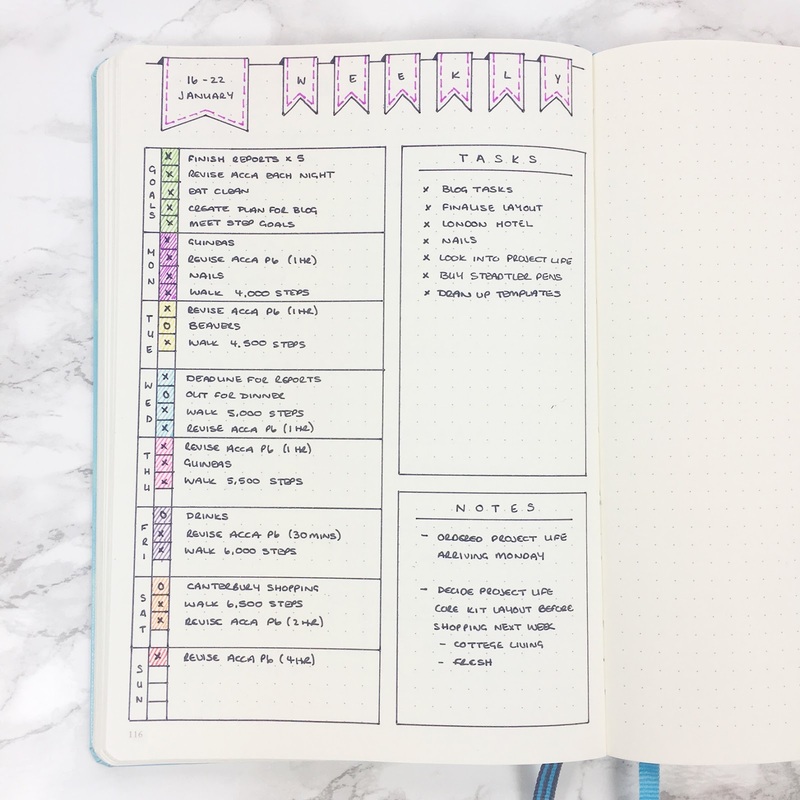 This is a great weekly layout if you need a quick spread that has a place to see your week ahead at a glance and in a little more detail than your monthly layout. 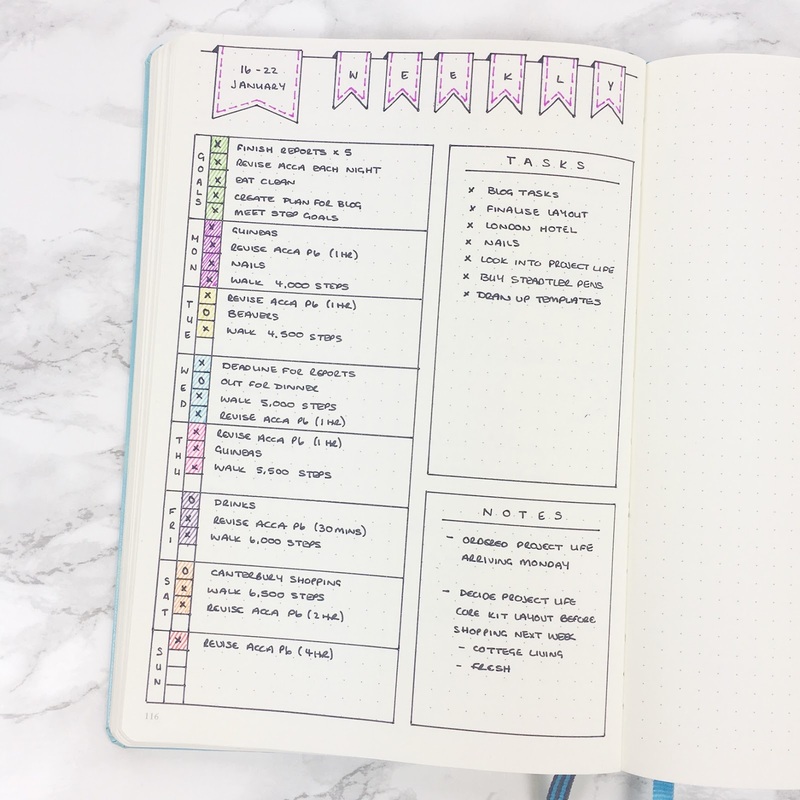 I come back to this weekly set up time and time again, it's simple but has enough space for everything I need. 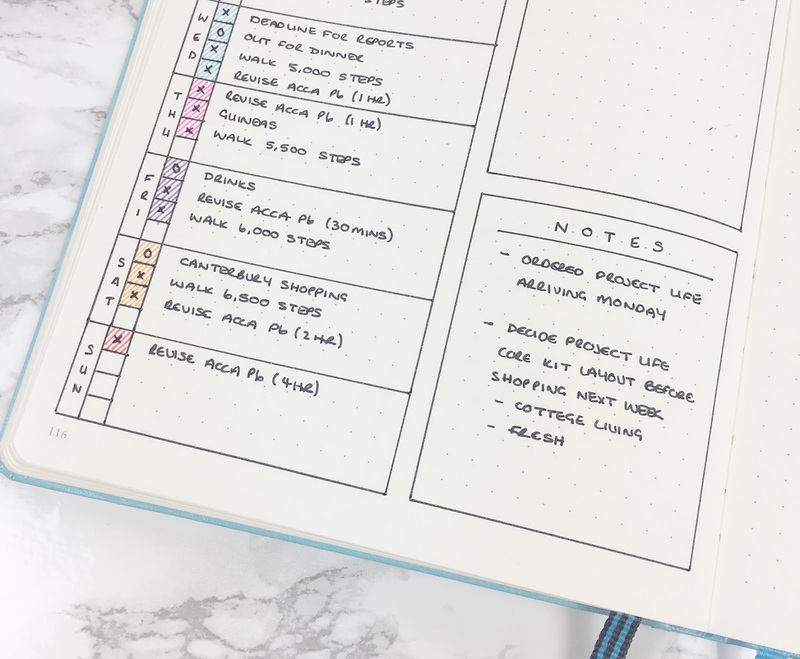 There are three main sections to this weekly layout; a quick view of the week ahead, a place to jot down those tasks you want to complete but not necessarily on a specific day and a space for any notes! The main aspect of this spread is the weekly view. 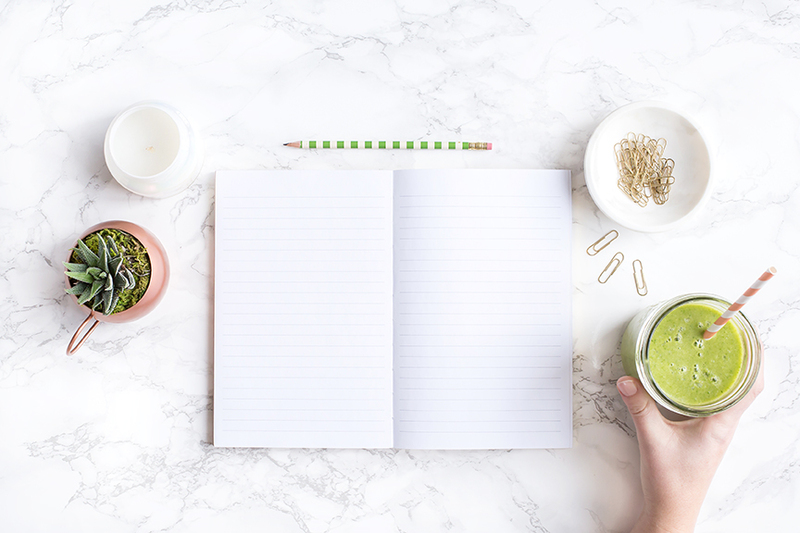 The left side of the spread is dedicated solely to this and is my saviour on a Sunday evening when I sit down to tackle what I hope to achieve in the week ahead. 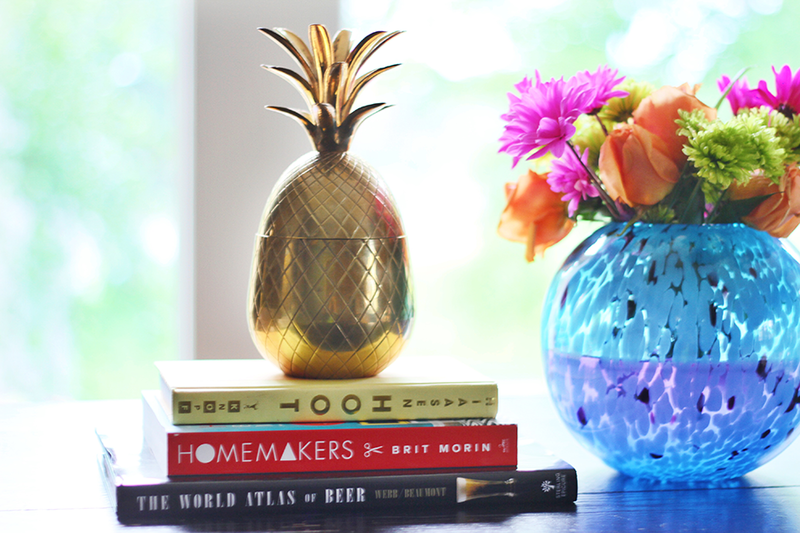 The daily boxes are big enough to hold upcoming events and any day specific tasks. With a goals section encouraging me to define my priorities I can get to work on planning what I need to do, and when, during the week ahead. Now the coloured in tasks! I used to be colour code obsessed, colour coding everything to the point where I had so many colours I didn't know what colour was what anymore! So for my bullet journal I have kept to my plan and have barely colour coded anything. Instead, for this layout, at the end of each day I colour in all the completed tasks with any colour I fancy. 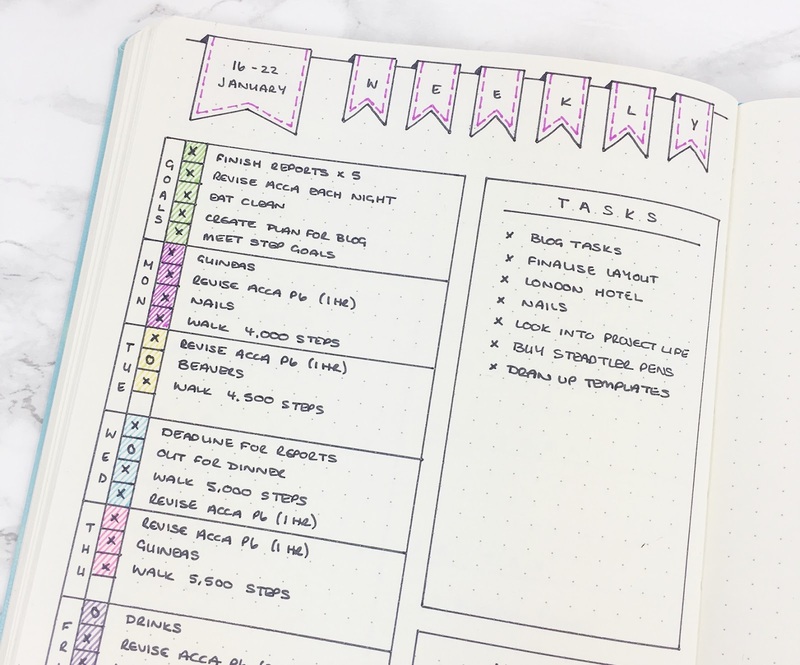 I do this as it makes for quick reference when I turn to this page to plan my daily log as I can quickly see the day I am on as it will be the first set of task boxes with no colour, and well, because I love adding colour to the page - I just can't help it! On the right of the page there is a tasks section. 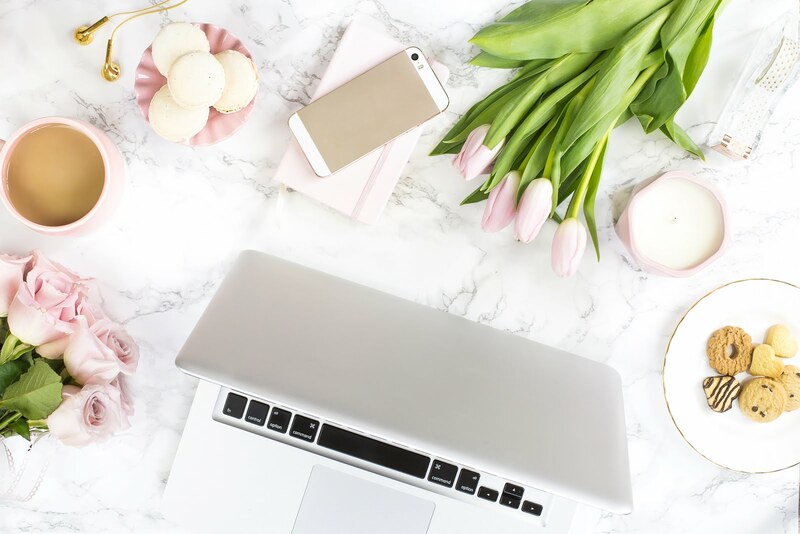 I use this to jot down any tasks that come up throughout the week that need to be completed but are not necessarily time sensitive. I tend to pick from these when I am planning my daily logs depending on how much spare time I expect to have during the day. Finally, a notes section! I use this box to jot down anything that I need to keep in mind or need reminding of. This could be events that are happing at the beginning of next week so I am not surprised on Sunday that I have an appointment for something first thing Monday morning! I also use this section to note down anything that doesn't really have a place anywhere else. I hope you found this helpful in some way. For anyone interested I have the layout of this spread for a Leuchtturn1917 A5 dot grid notebook below. 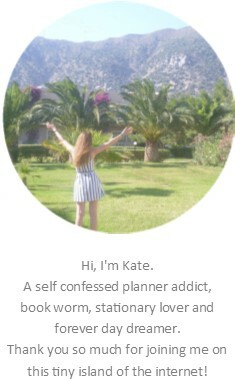 Found you site following a Pin on bullet journals. What tools do you use to keep your lines so straight? Do you have a favorite ruler or template maker? thanks for the blog post. I have a small question- what does 'x' and 'o' mean when you mark it beside each task?